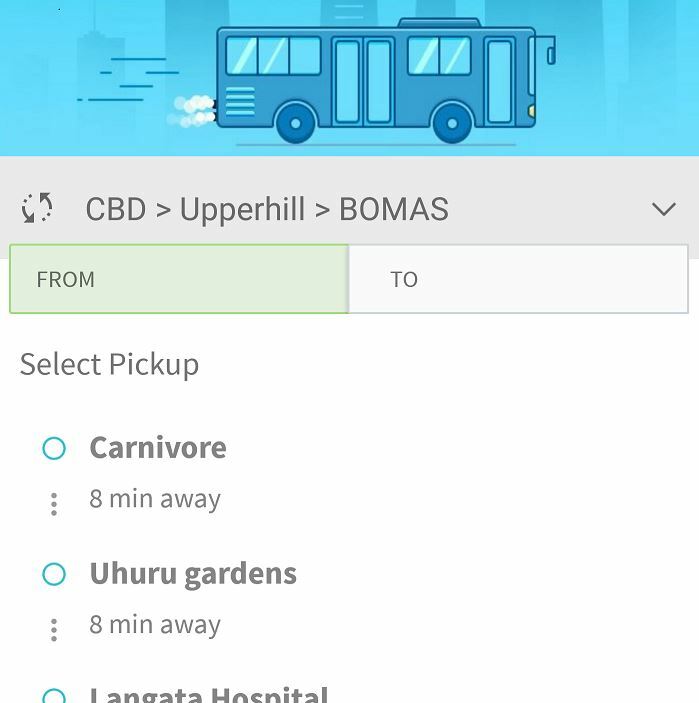 Get to know how to book Little Shuttle Bus seat, Pickup and Drop off Locations (Bus Stops) in Nairobi and Latest updates about Little Ride Taxi Bus Services. 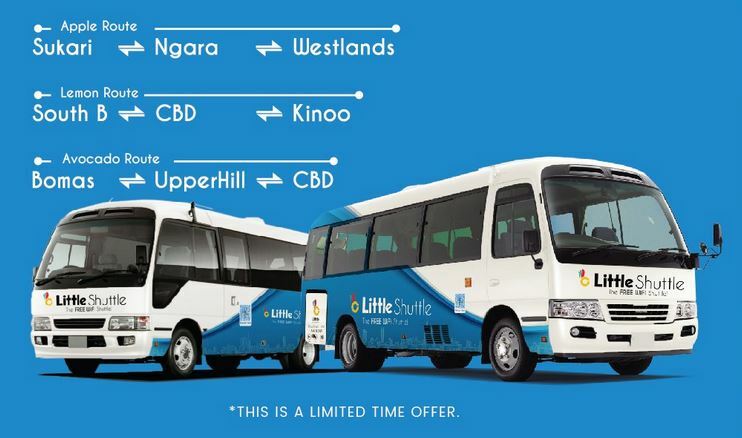 1 What is Little Shuttle Bus? 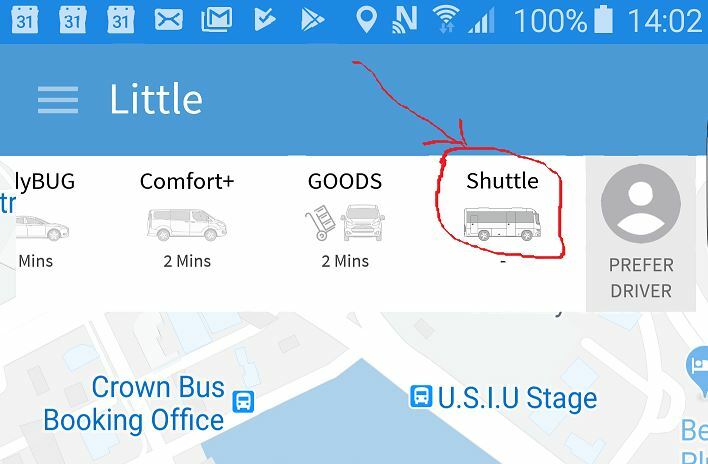 What is Little Shuttle Bus? 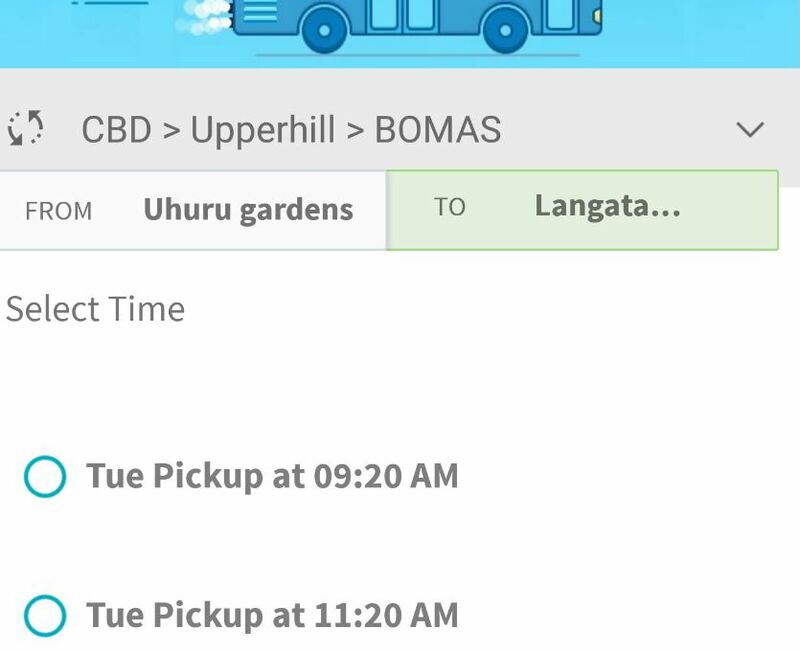 Little Shuttle Bus is a taxi services but now for shuttles (Maximum 33 passenger seat buses). 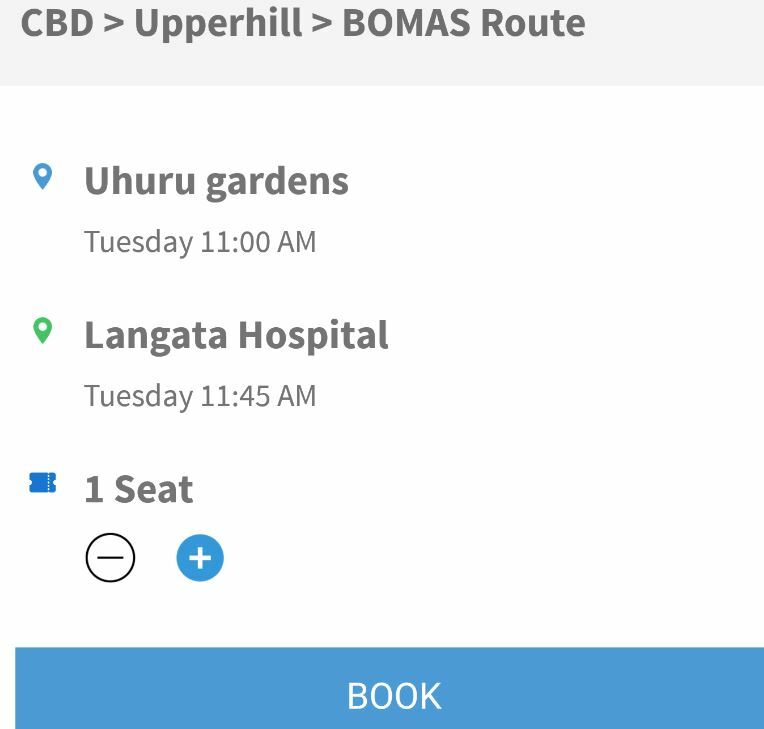 At the end of this post you will learn how to book your Little shuttle seat. NOTE: The procedure is almost the same for Little IOS App, therefore we are not going to repeat it. For IOS, be sure to update your App to versions 8.0. Yes, be sure to update your IOS App to version 8.0 (As at 2/5/2019). Check post for the link to the IOS app. 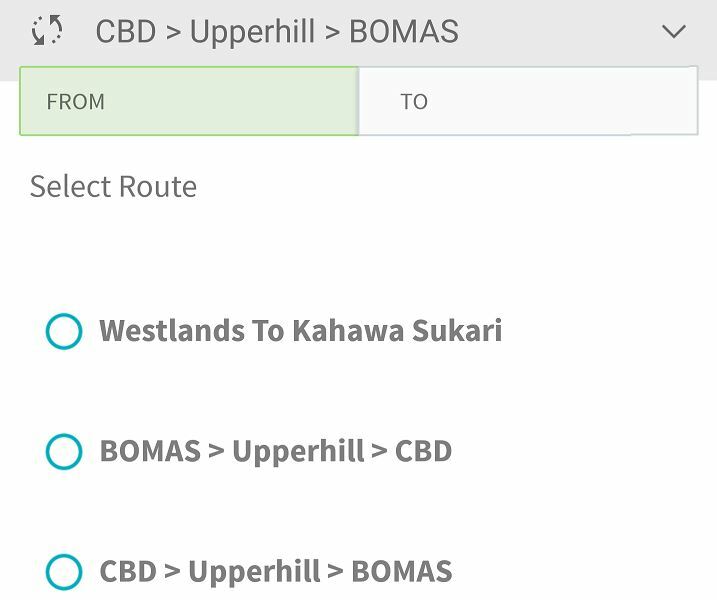 could you add routes in industrial area? 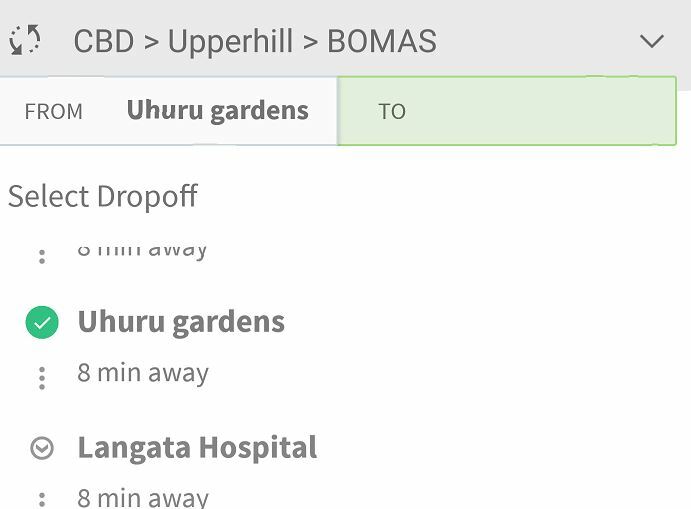 hi…i have paid my trip for yesterday but still my wallet says im negative,it has not updated.kindly tell me the way forward coz i need to book for a nother ride home today evening.